CCP Games merged with popular pen and paper developers, White Wolf, to develop World of Darkness but it seems the project has suffered a painful blow following a recent announcement from the developers. According to a report on MMORPG.com the Atlanta branch of CCP Games has been forced to let go 15 employees following “strategic adjustments” to staff. It’s been a long while since we’ve heard anything exciting about World of Darkness and hearing bad news first is never a fun experience. It may pave the way for some more positive information, such as screenshots and in-game footage, but for now it’s leaving a sour taste. 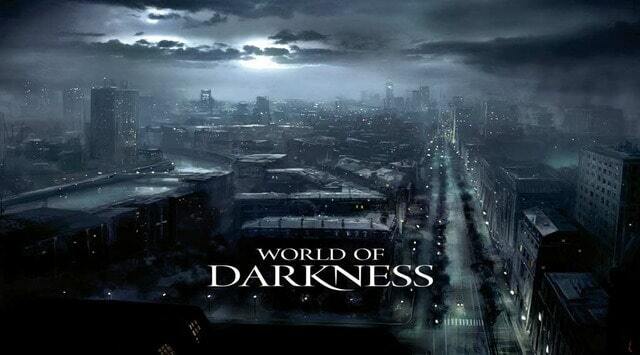 For more information on World of Darkness you can visit the official website.